What makes a successful hackathon? Hackathon is a good, intense way to kickstart a bigger organisation’s cooperation with startups. Respectively, it’s a streamlined way for a startup to connect with a client they might not be able to even book a meeting with in the first place. Antti Rantanen (below) is a man on the mission to bring corporations and startups together. Antti's organizing several hackathons this year, latest being #messuhack for Suomen Messut (Helsinki Expo and Convention Centre). Hackathon can take anything from a few days to month. Where you work has a huge impact on your motivation and energy levels. Usually startups implement their existing software in creating their business case for hackathon’s Demo Day. Some do it more creatively, some less – and some startups make a U-turn in the mid-way of the hackathon and build something completely new. The true value of a hackathon is measured in the following months. Will the organization partner up with one or more of the attended startups? What happens with the winner? 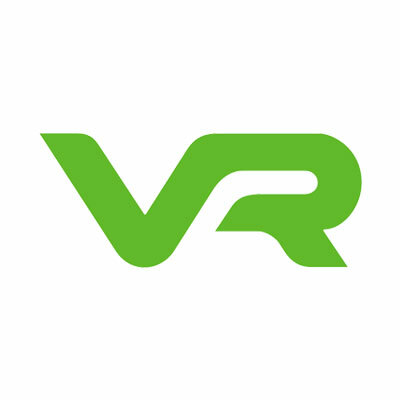 In September, Antti will be running two new business hackathons: one for VR and one for SRV.